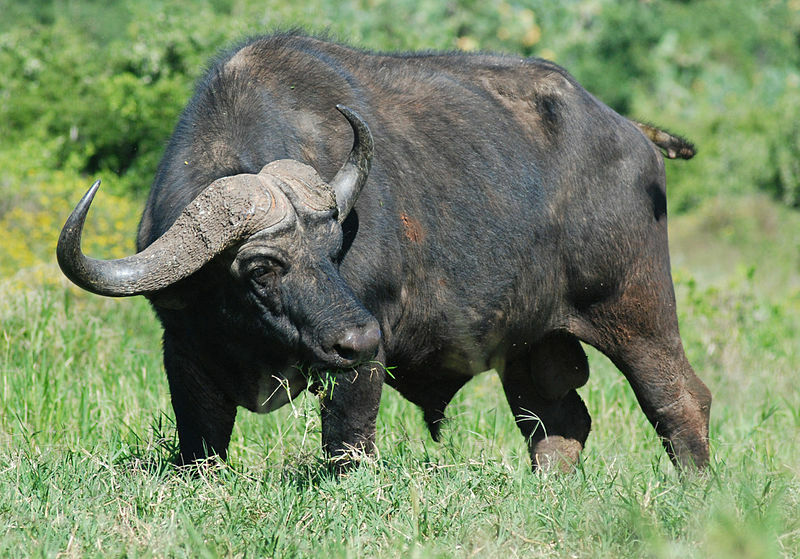 African buffalo, or Cape buffalo, are an important wildlife species for the game reserves and both commercial and local community owned safari companies generate substantial revenue from buffalo hunting. Since the livelihoods of Tanzania’s people hinge on sustainable buffalo populations, much of these revenues are applied towards the conservation of buffalo and their habitats. .